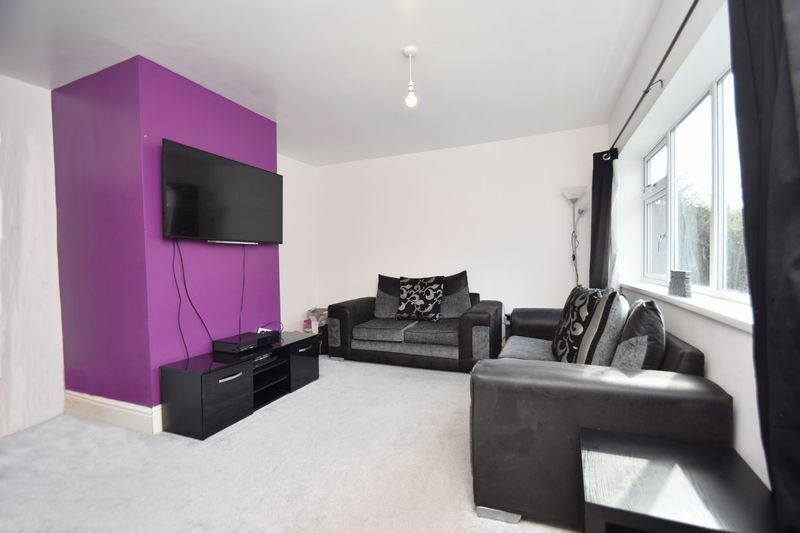 A three/four bedroom semi-detached house with three room loft conversion. 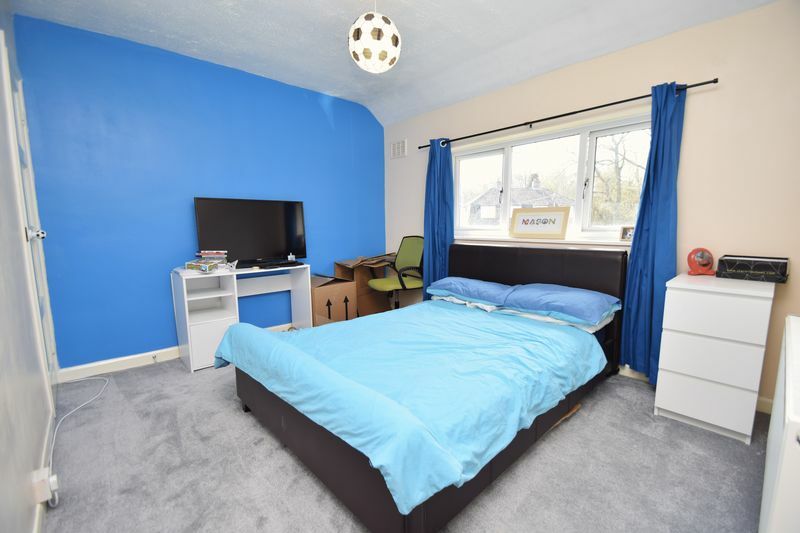 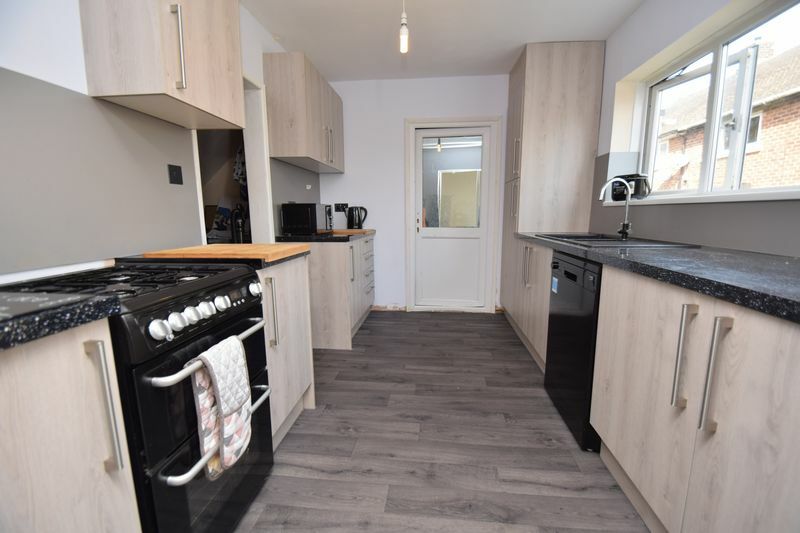 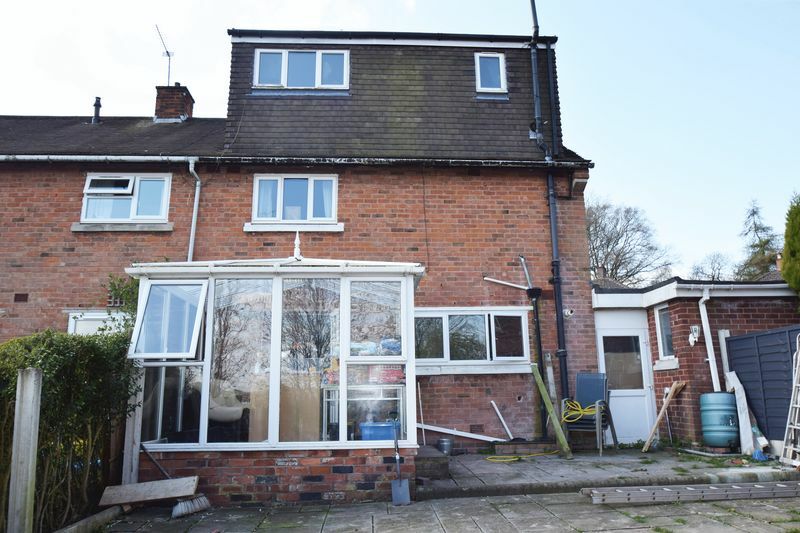 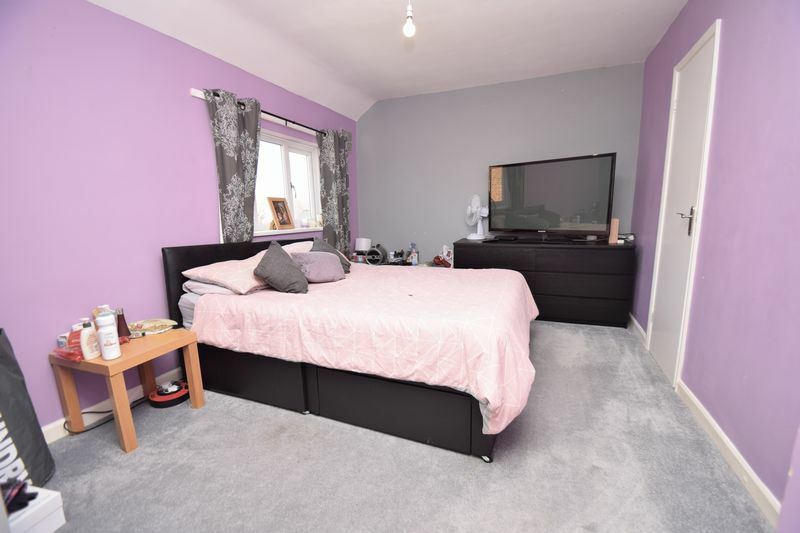 Well located for local amenities, a range of shops, takeaways and bus routes into the town, as well as good road transport links into surrounding areas. 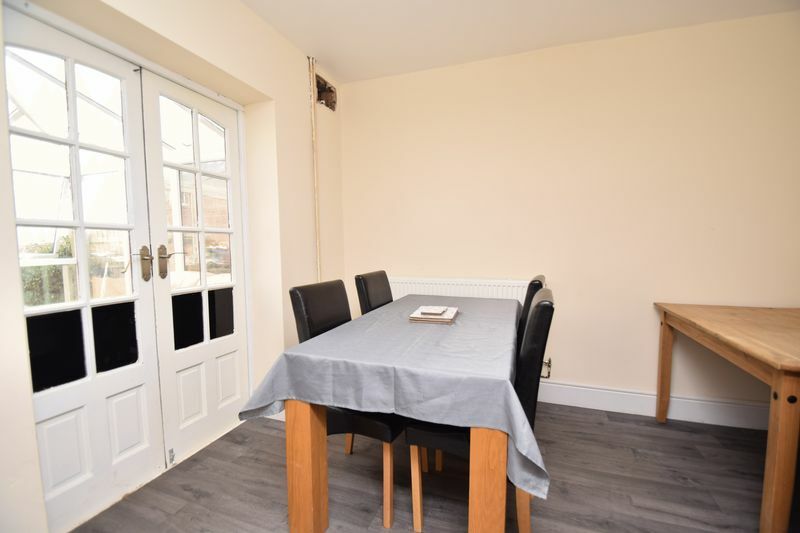 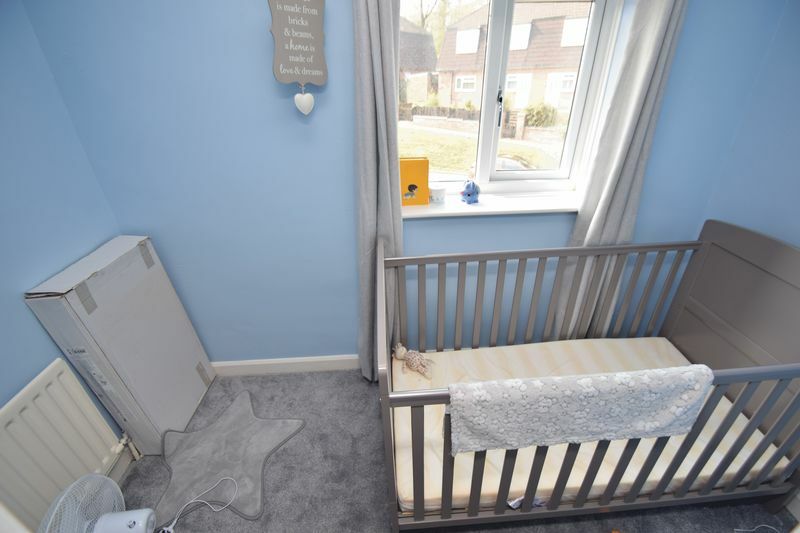 The layout briefly comprises: Porch, hall, good sized lounge, fitted kitchen with inset sink, integrated oven and hob, dining area, conservatory, and utility/playroom. 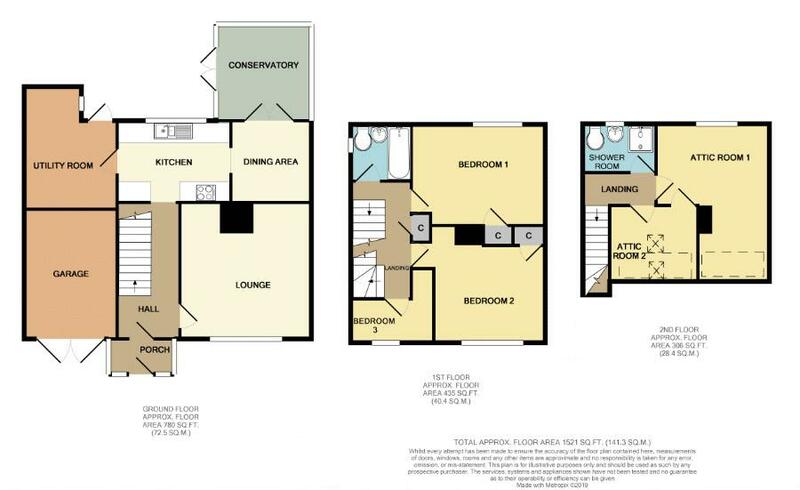 On the first floor are two double bedrooms, one single, and the family bathroom. 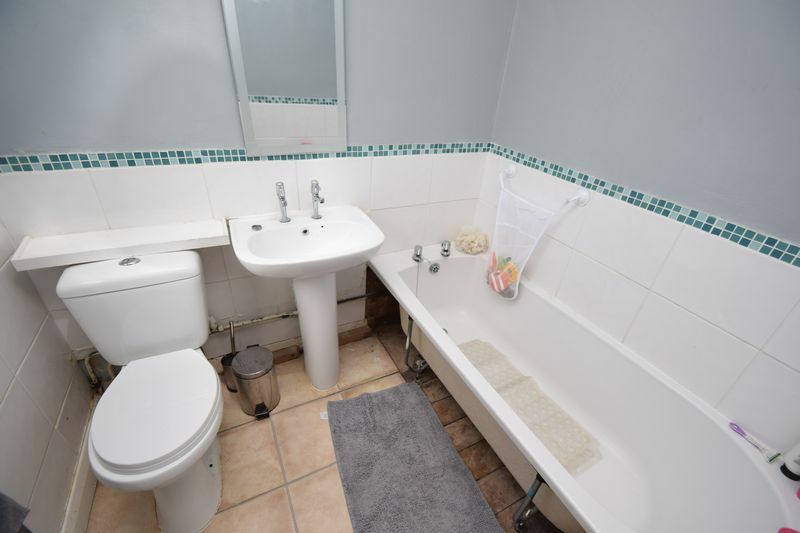 On the second floor are two further rooms and a shower room with toilet. 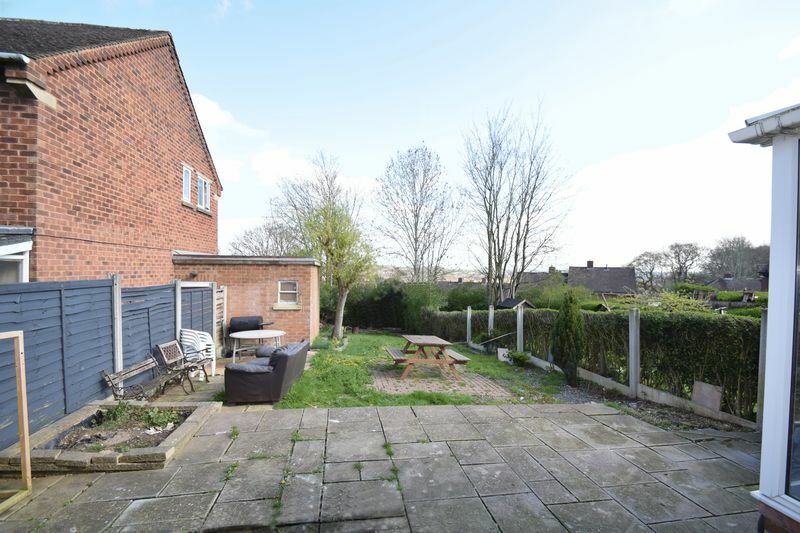 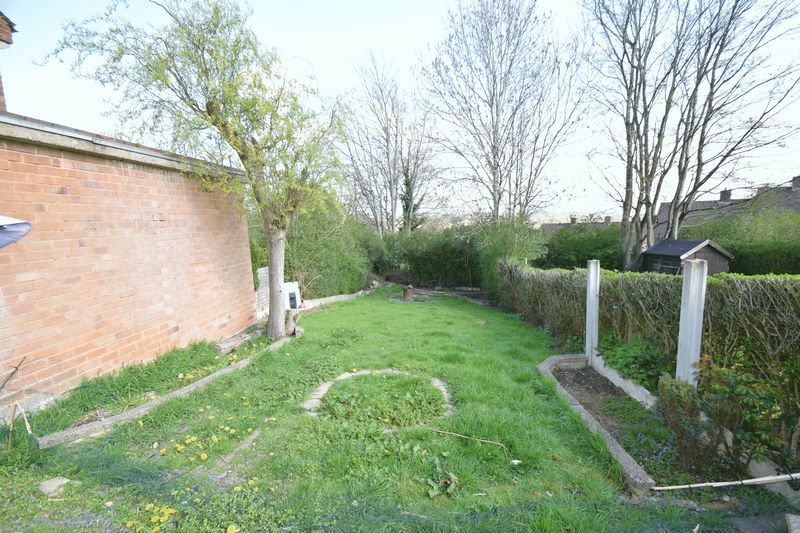 To the rear the garden has both terraced and grassed areas. 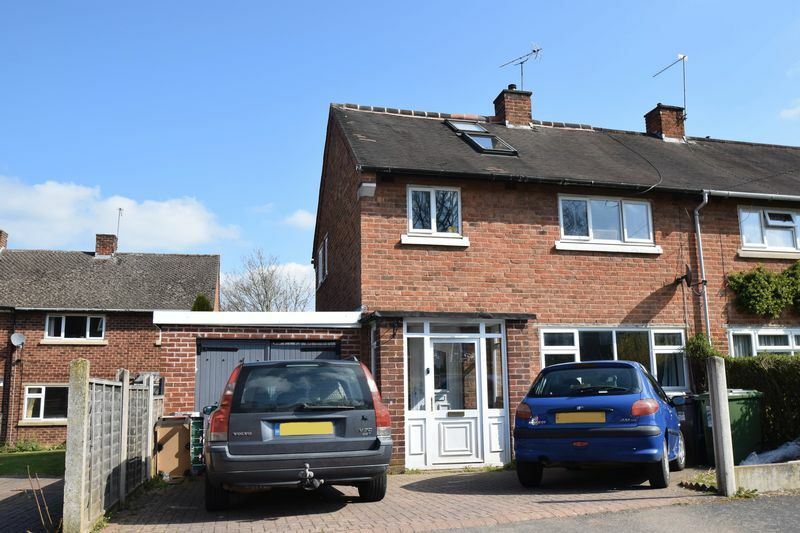 To the front is off road parking for two cars and access to the garage. 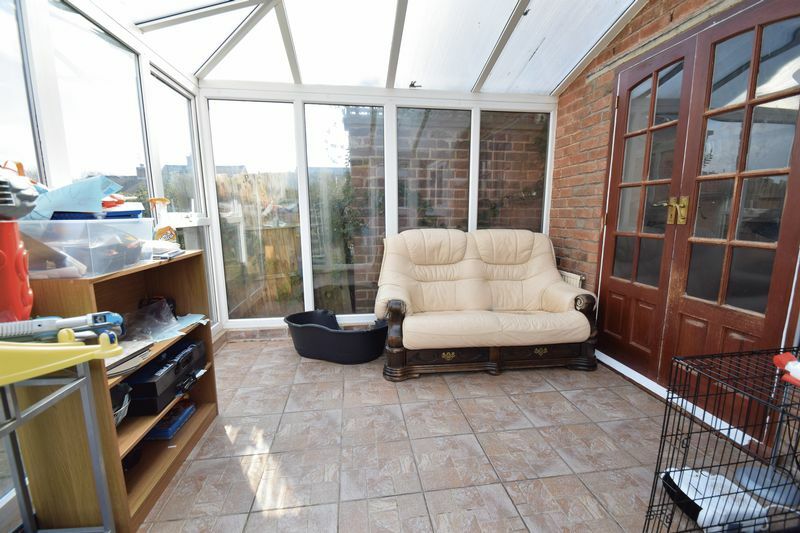 The property further benefits from gas central heating and double glazing.